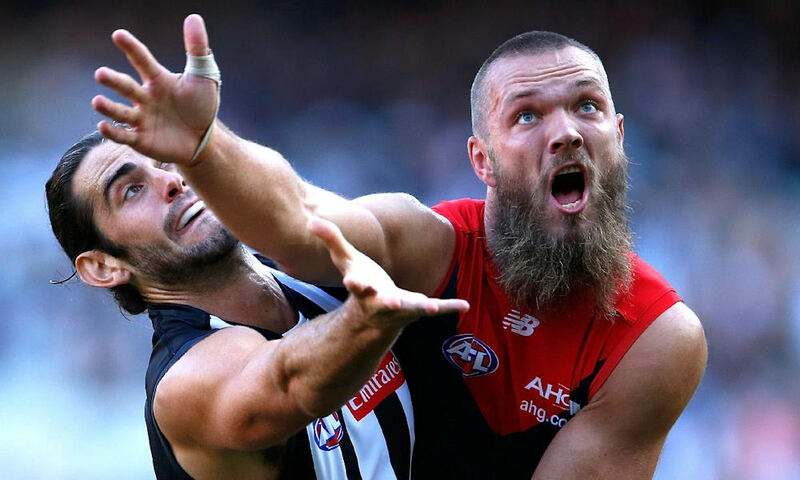 After an injury interrupted 2017 Max Gawn (2018 Ave: 111.3) was highly owned entering the 2018 season, he was one of the best value options in the pre-season and he didn’t let fantasy coaches down. Gawn scored 100pts or more in 72.7% of games & 120pts or more in 36.4% of games in the 2018 H&A season, he averaged 116.1pts between Rounds 1-11 & 106.5pts between Rounds 12-23. The off-season is one to watch from a Melbourne perspective, they are likely to add depth at Ruck position which could impact Gawn in 2019. He is likely to be fairly priced entering next season. James Harmes (2018 Ave: 83.0) emerged late in the 2018 season as a potential option at Round 1 next season, he averaged 103.4pts from his last 5 H&A games in a tagging role. Keep an eye on Harmes during the JLT series for positioning in the midfield, any type of confirmation from Goodwin during the pre-season on his role continuing on from late in 2018 should at least provide a mid-priced option for coaches. Clayton Oliver (2018 Ave: 109.5) followed up his strong 2017 by averaging over 100pts again in 2018, he has been quite durable not having missed a game due to injury in 2 years. Oliver is set to have off-season surgery on both shoulders and is one to keep an eye on during the pre-season for updates on his progress, with so many options available at a lower price point he is likely to have a small ownership at Round 1 next season.